If one searches long and hard on the internet, one can find the following information on the singer/actress known as Clara Bauerle. Clara was born 27 August 1905 in Ulm, Baden-Württemberg, Germany. 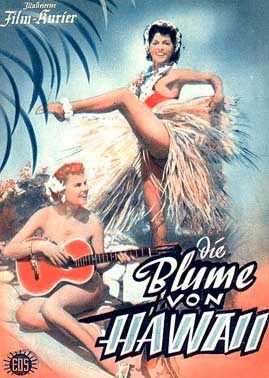 In 1932-1933, Clara had a small part in the movie Die Blume von Hawaii (The Flower of Hawaii) which was released on 21 March 1933. In 1939-1940, she played a young lady at the ball in the movie Bal Paré which was released 22 May 1940. 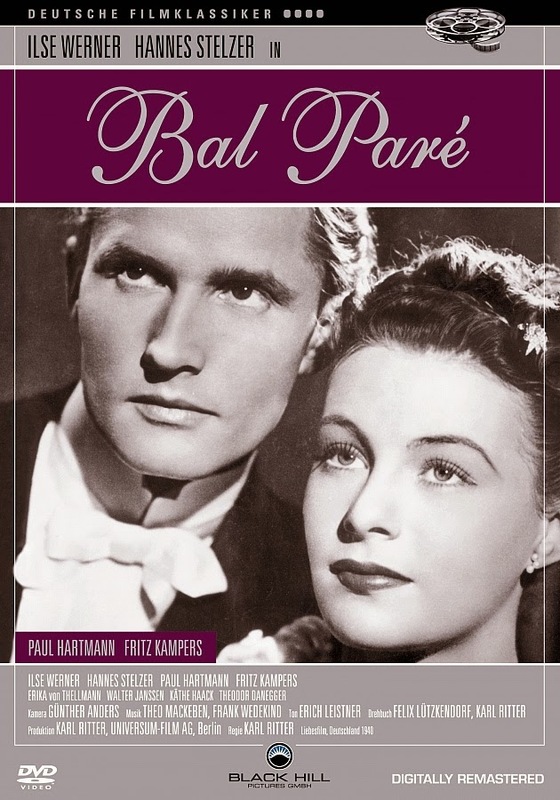 Poster for the movie "Bal Paré ". Clara Bauerle, the singer and actress recorded songs through the latter part of 1940 into 1941 and 1942. She most certainly did not parachute into the British Midlands in October 1941. Her singing career ended in 1942. Why? On 16 December 1942, Clara Bauerle, singer, actress, mistress and potential spy died in Berlin Germany. Am interested to know if you have you found Clara Bauerle's death certificate/registration of death? Is her death in 1942 a matter of fact? I am still working on tracking down a death registration - more challenging without knowing in what Berlin Standesamt her death was registered. Her death date is listed on the Bayerisches Musiker Lexikon website and on the IMDB website.